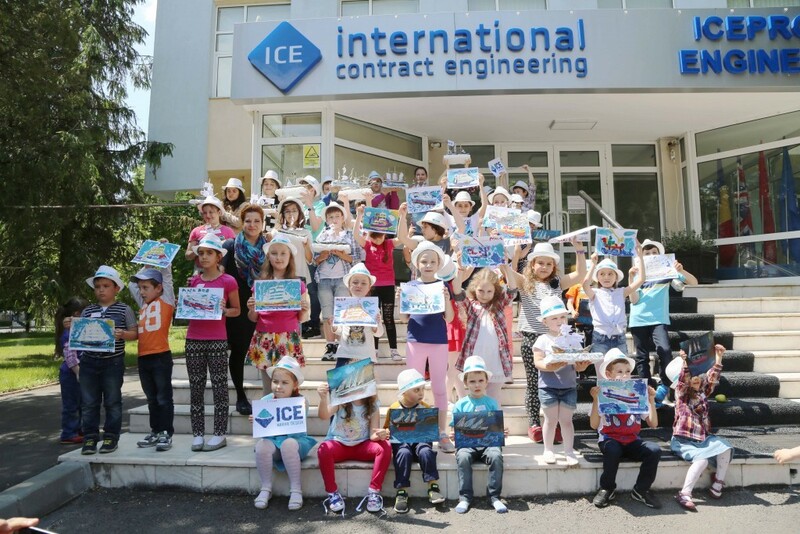 ICE’s traditional annual Children’s Day was celebrated recently. Highlights included activities and games for kids (making ships out of modelling clay, vessel pastel drawing, sand painting, etc.) and various entertainment.